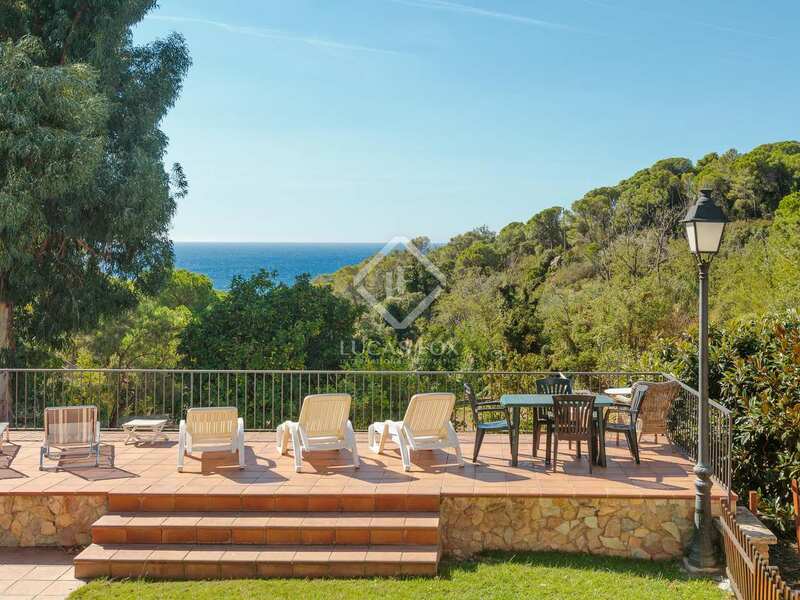 Unique 5,6ha estate with direct sea access in a prime location of the Costa Brava. 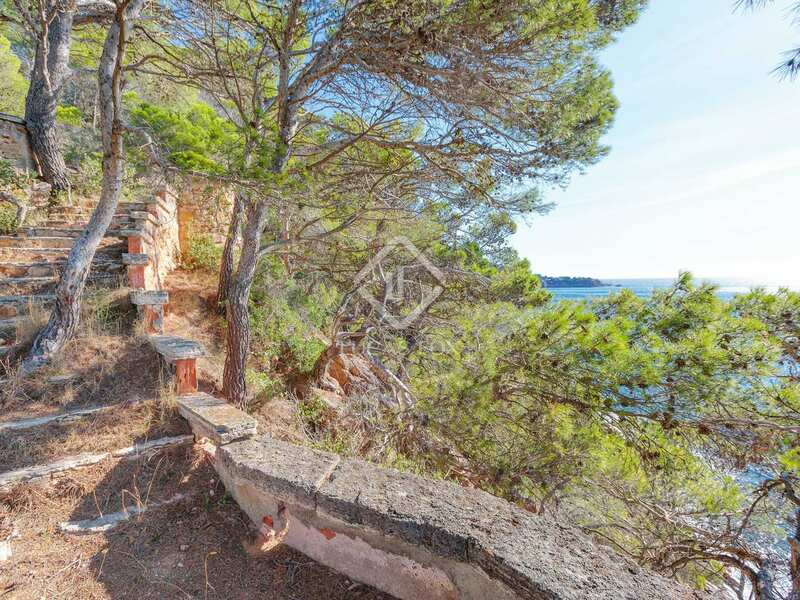 This is a unique opportunity for an investor to acquire a large seafront estate in one of the Costa Brava's most prestigious and picturesque stretches of coastline. 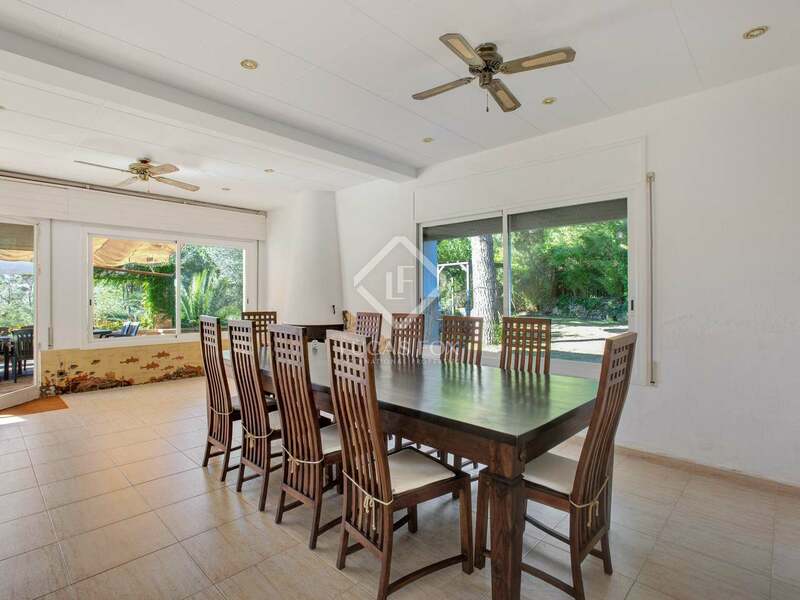 The 5.6 hectare property boasts direct sea access and is one of the region's largest seafront estates. 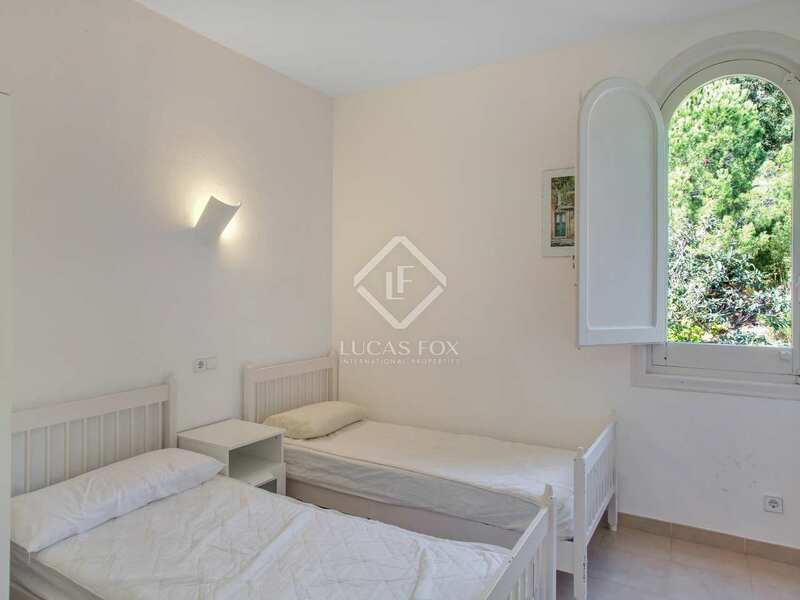 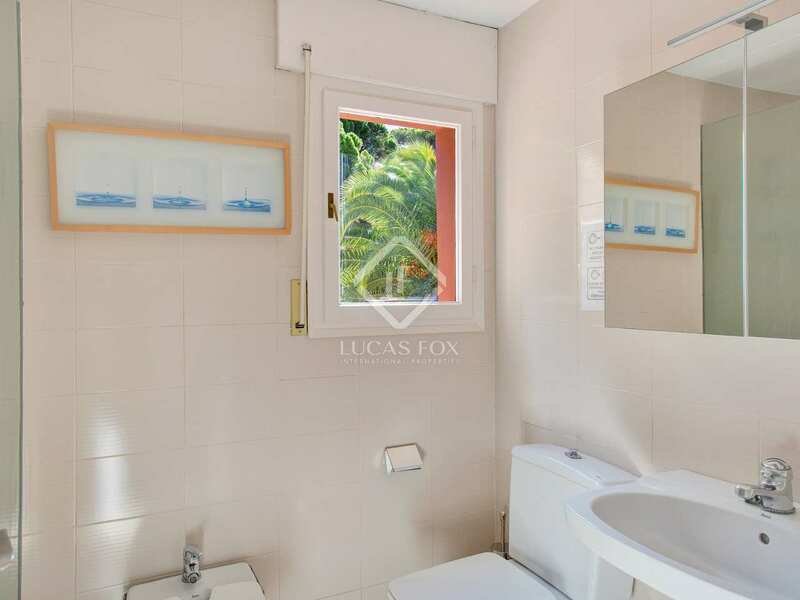 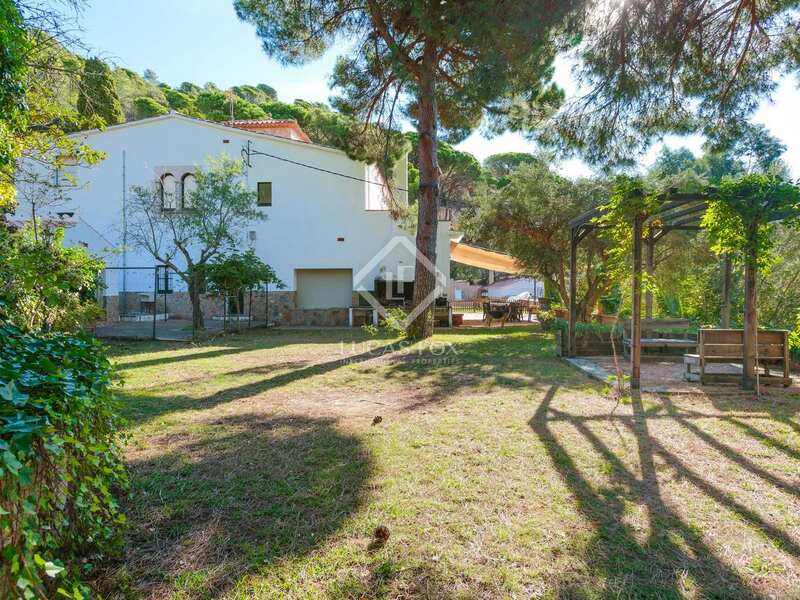 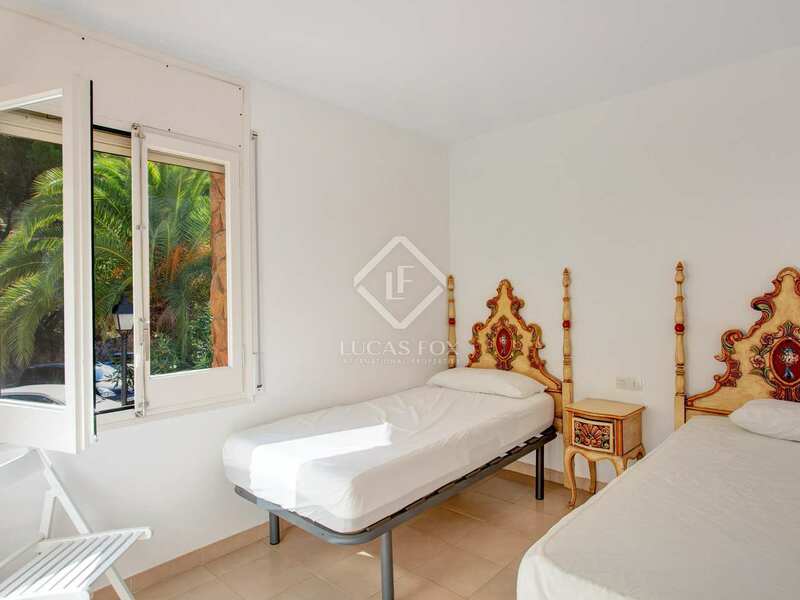 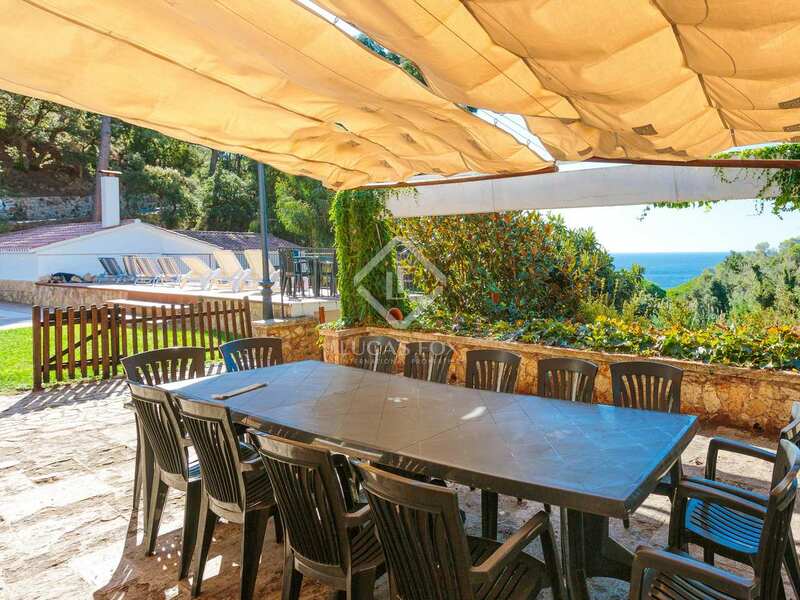 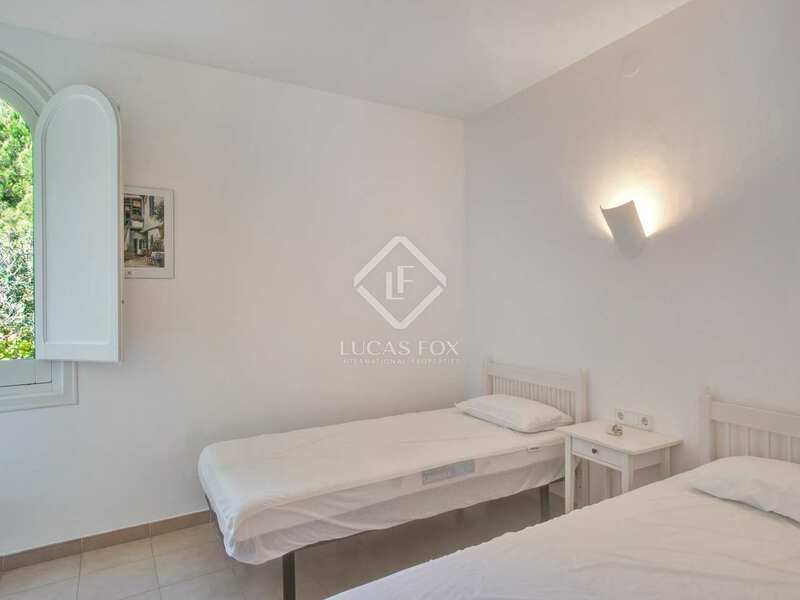 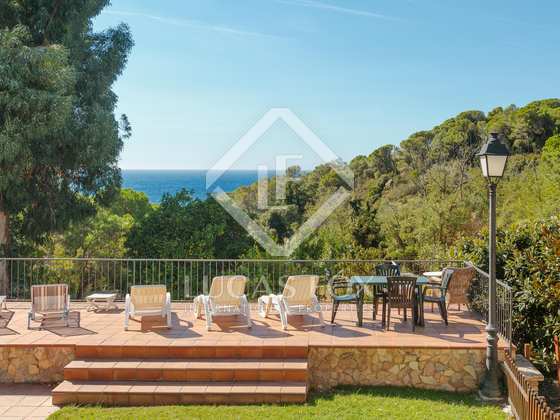 The finca is situated amongst the pine covered cliffs bordering the dramatic, winding coastal road just south of the coastal town of Sant Feliu de Guixols. 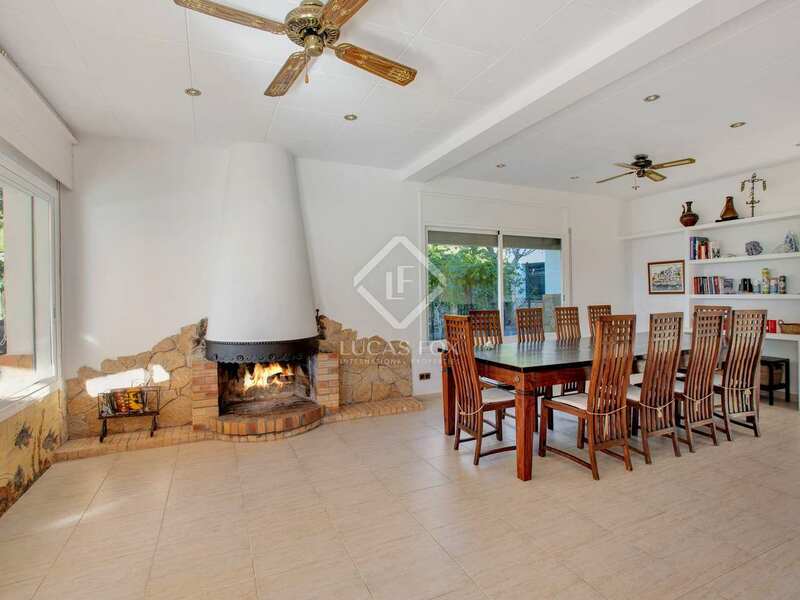 The estate comprises a main house and guesthouse, both requiring varying degrees of renovation. 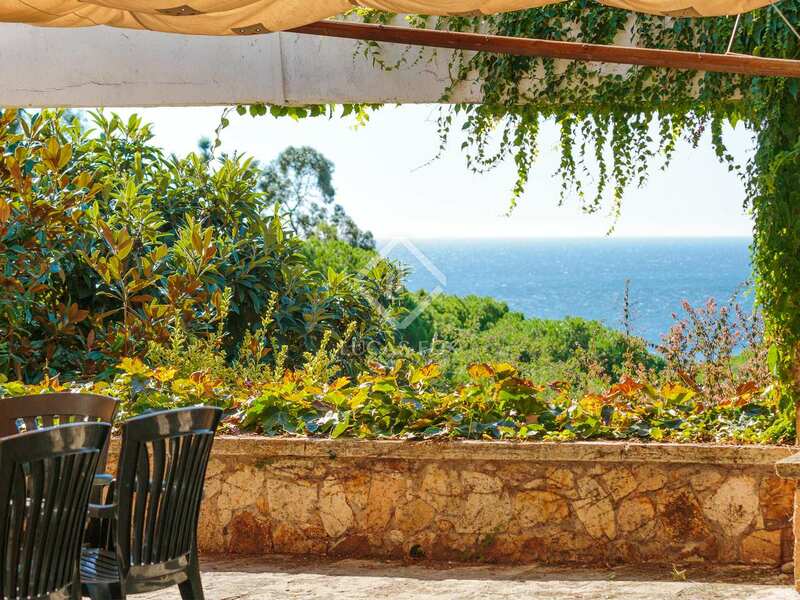 The property is classified as "rustic", meaning that the existing volume of each building must be respected, although there is ample scope to renovate and redistribute the interiors and transform the finca into a unique, luxury coastal estate. 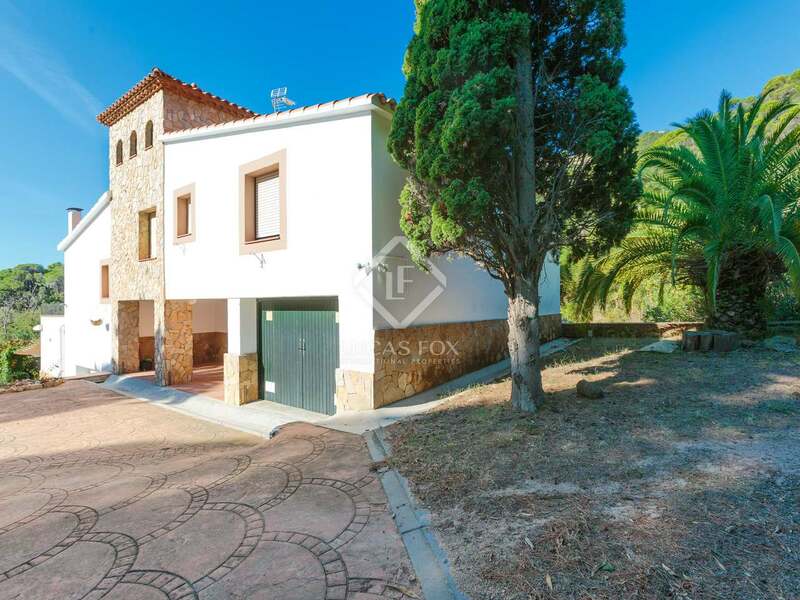 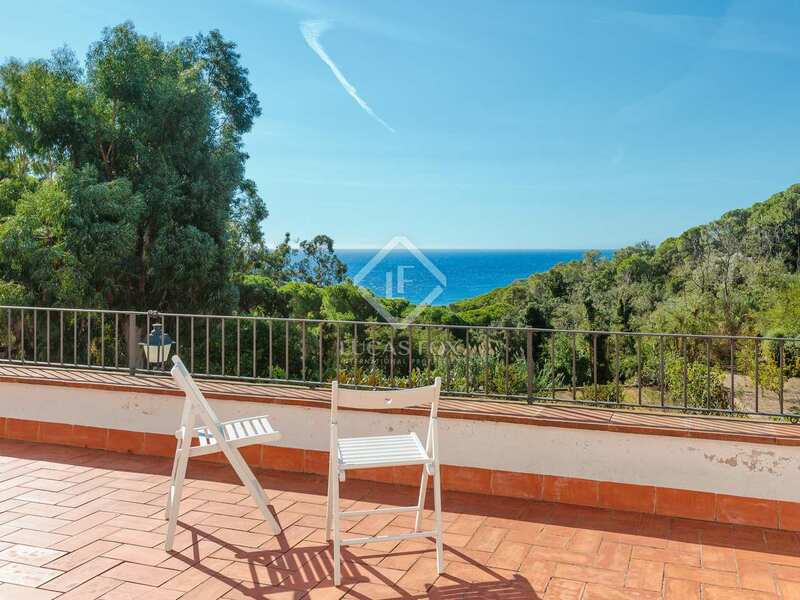 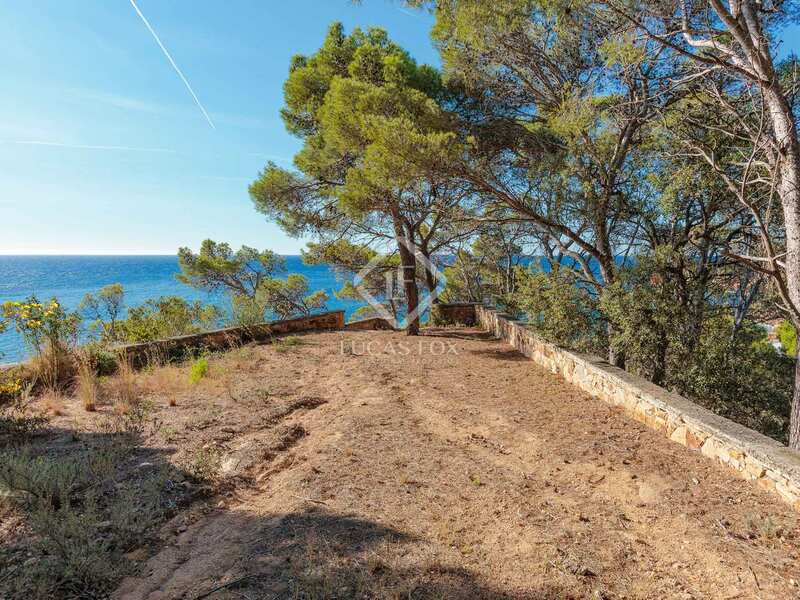 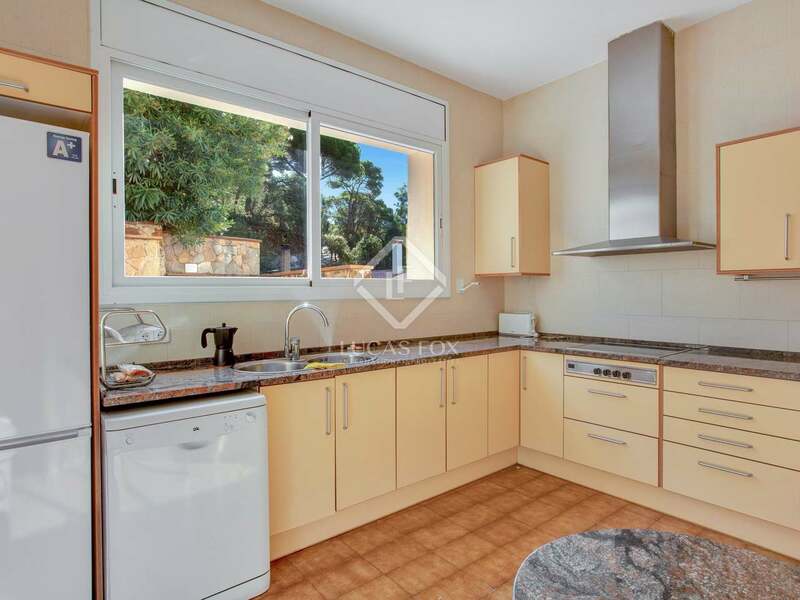 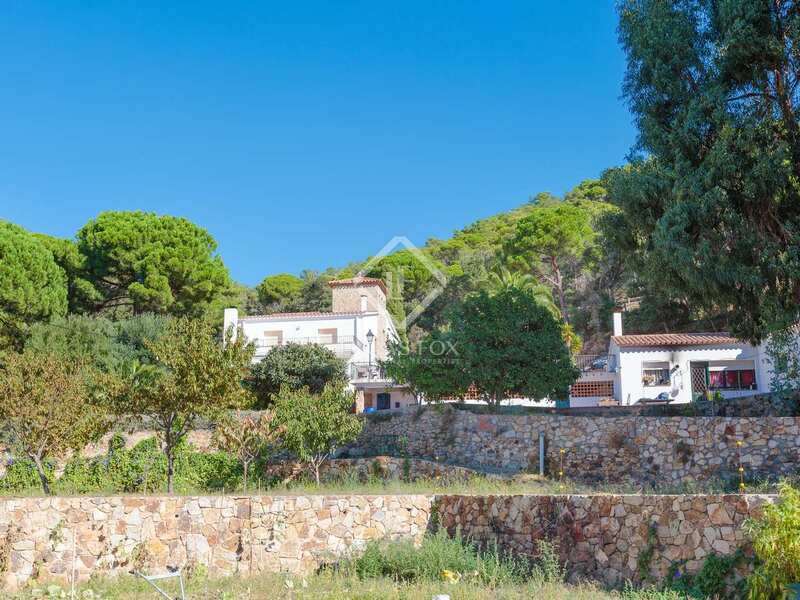 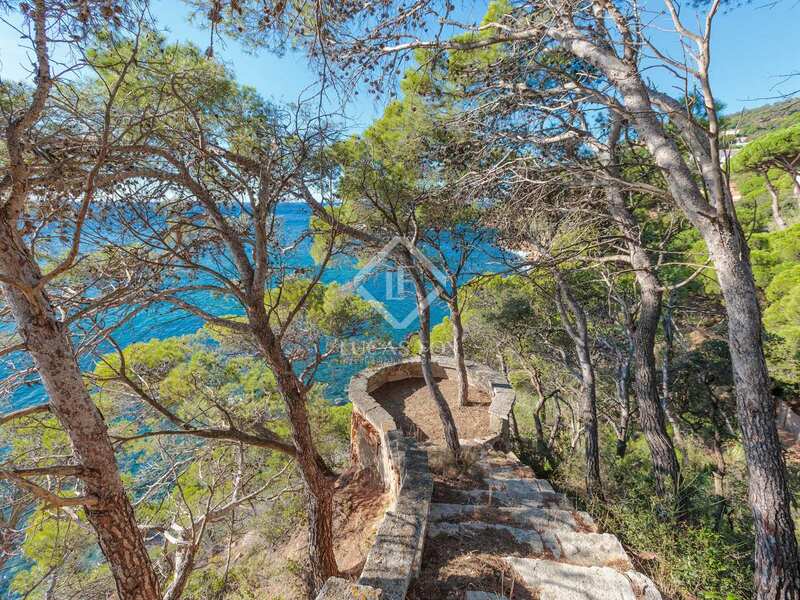 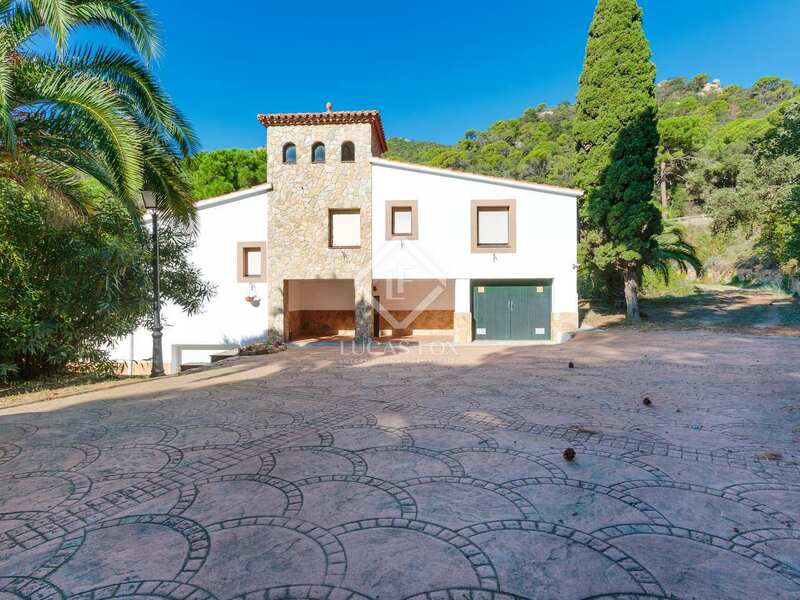 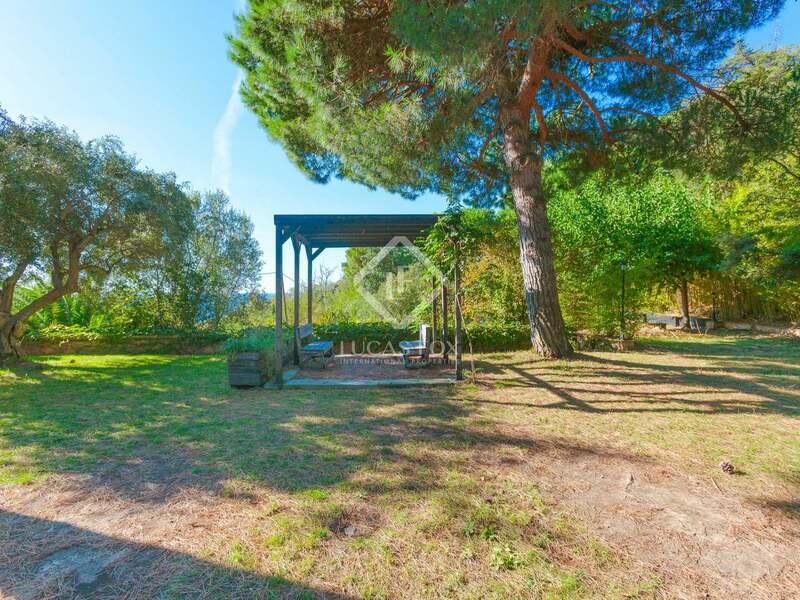 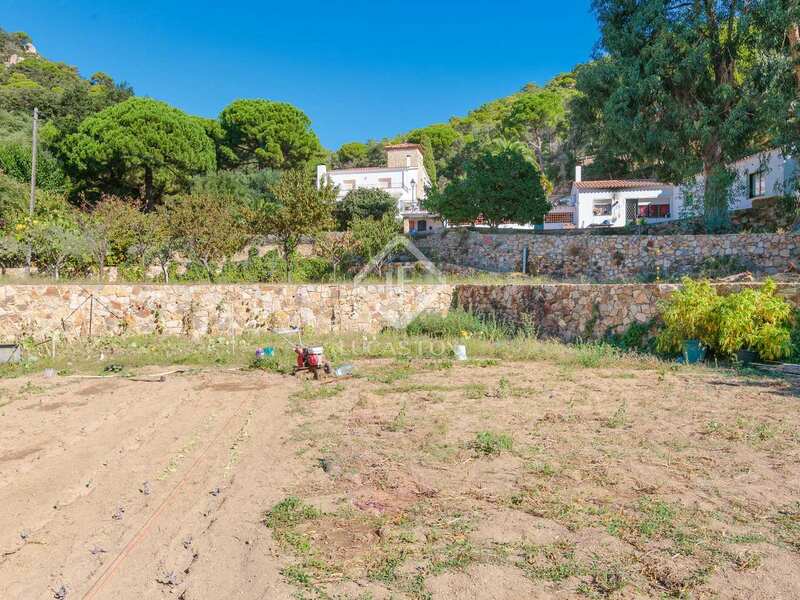 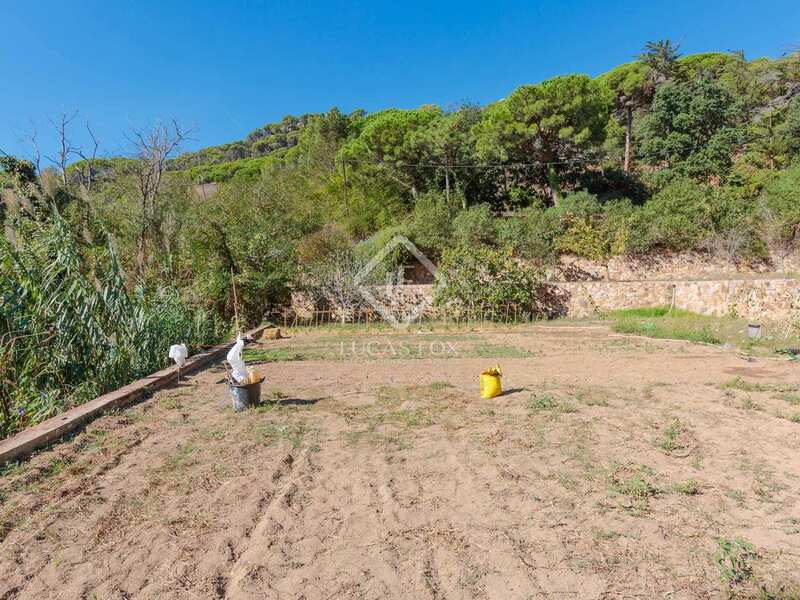 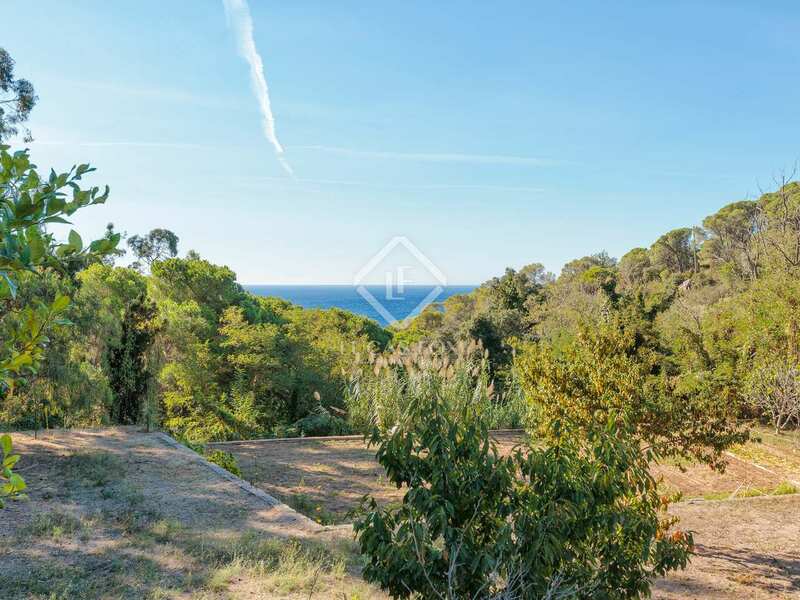 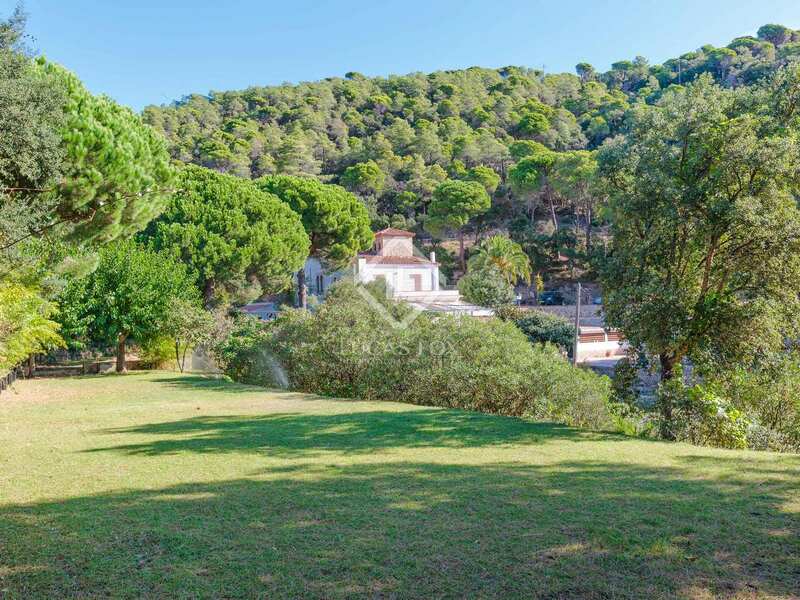 This is a unique and exciting investment opportunity for someone looking to acquire a substantial coastal estate with direct sea access in one of the Costa Brava's most prestigious areas. 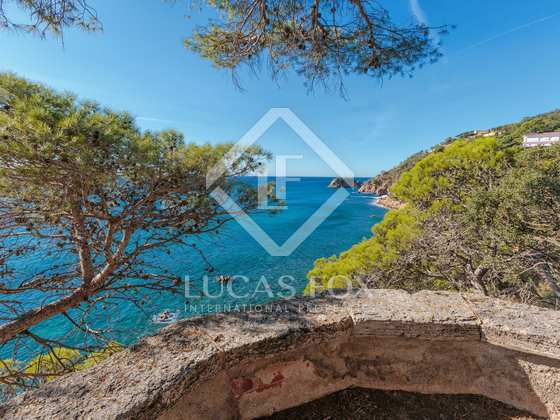 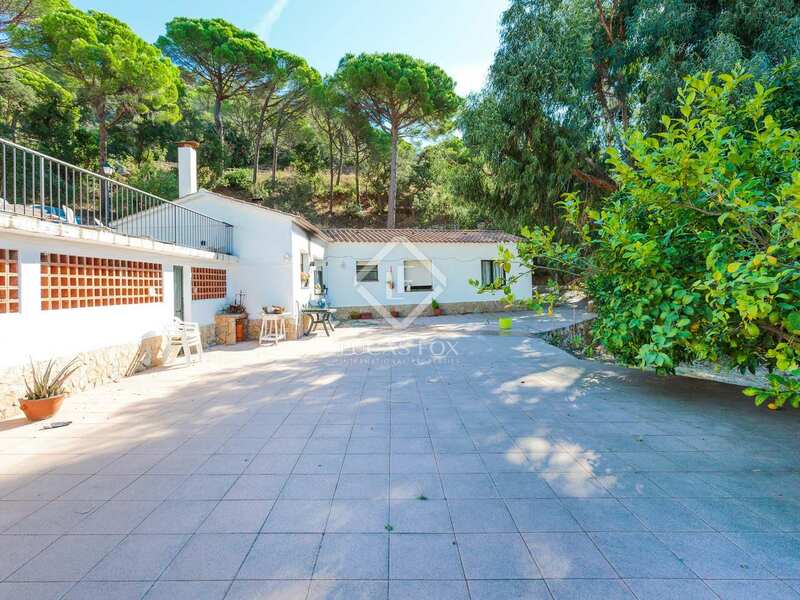 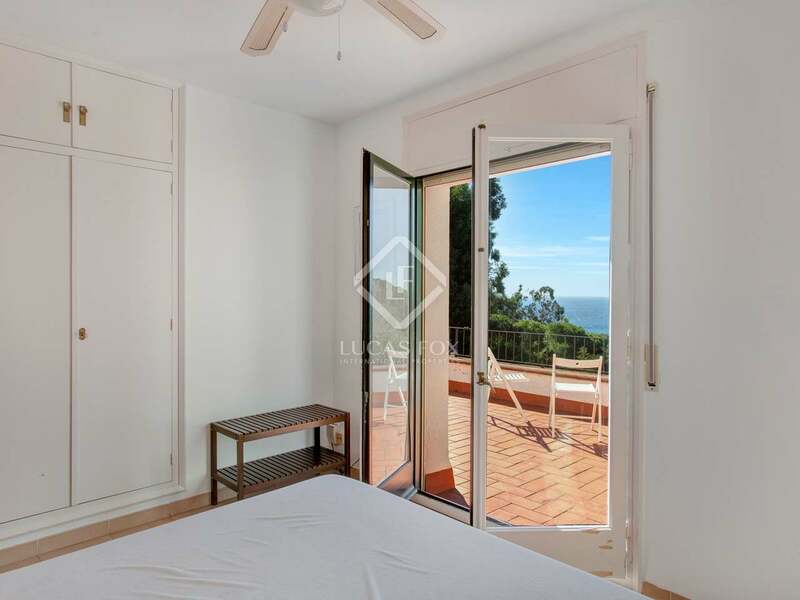 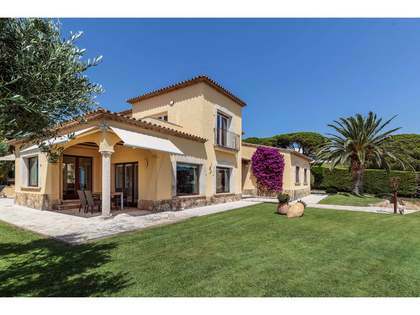 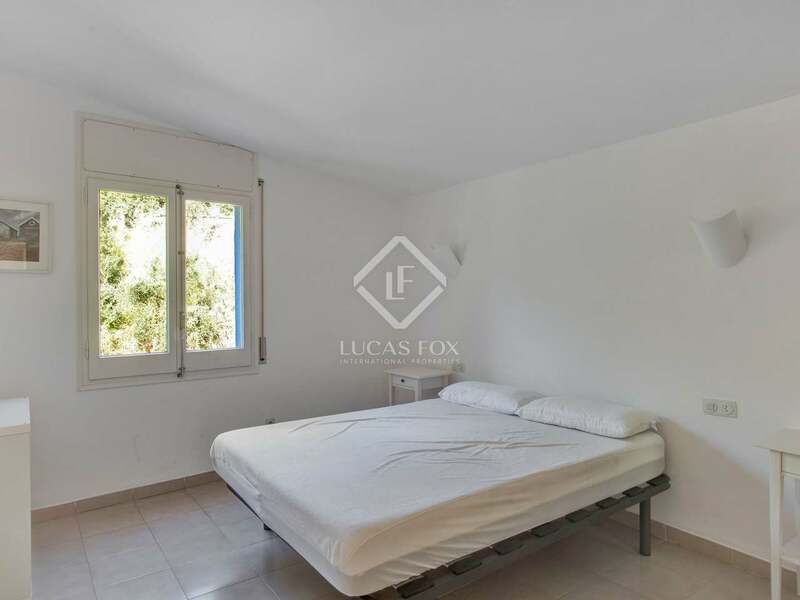 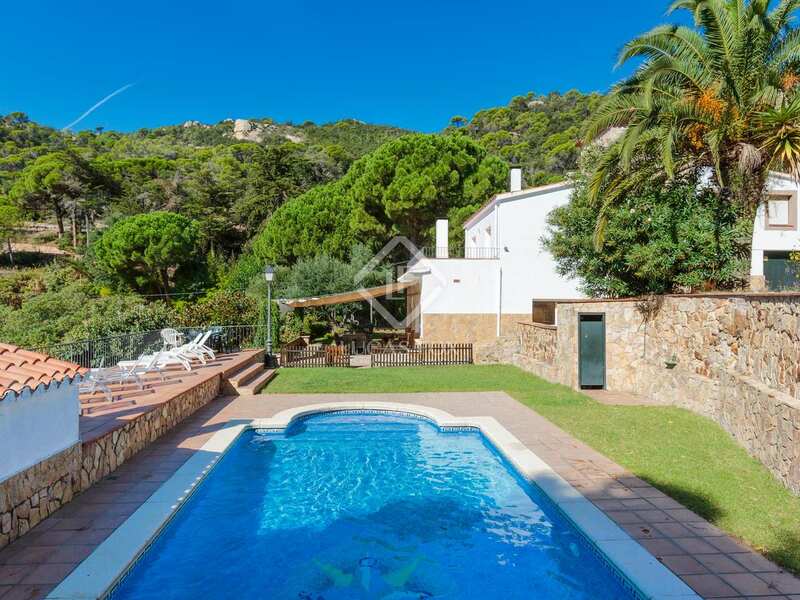 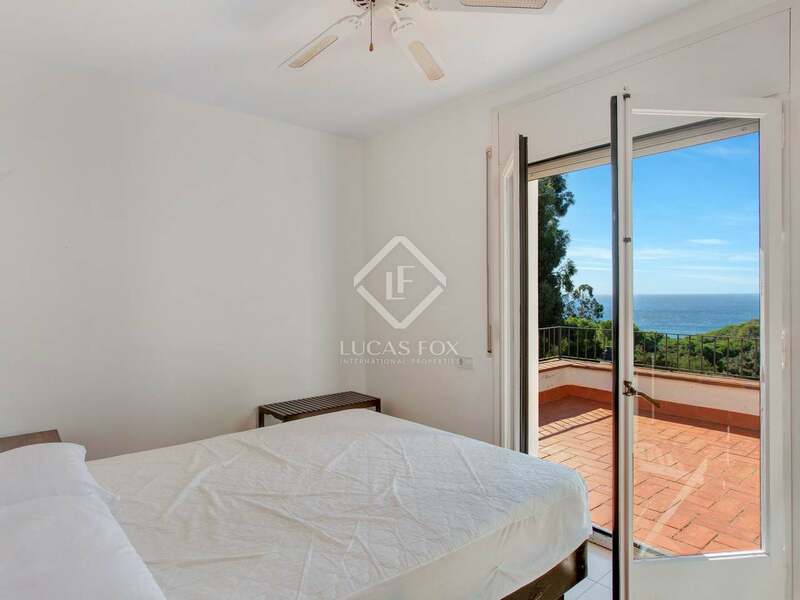 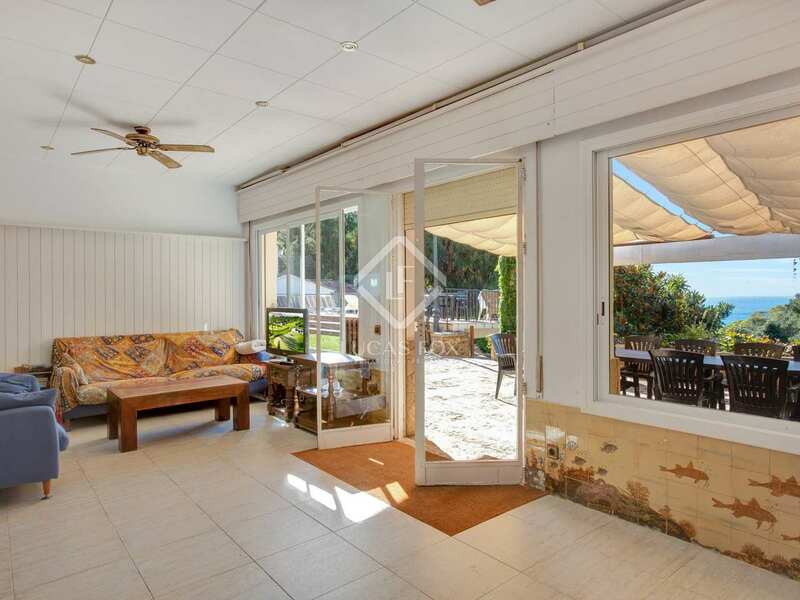 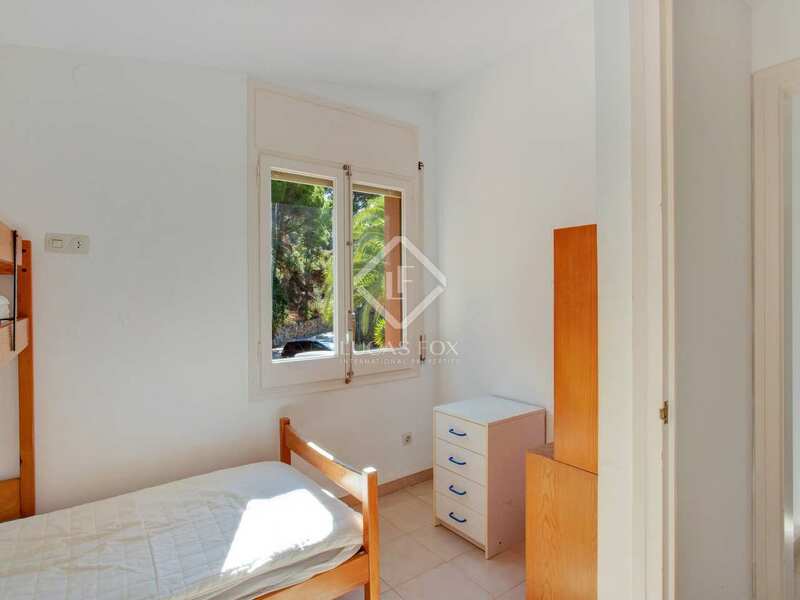 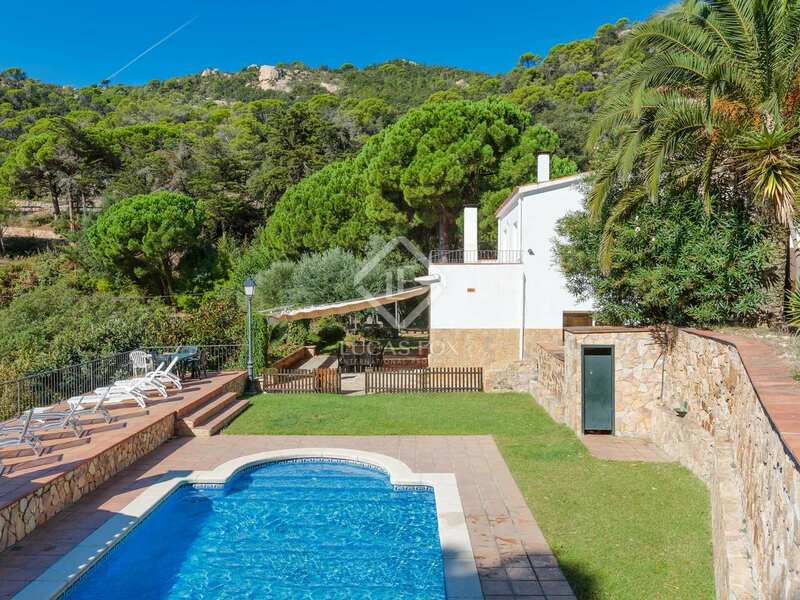 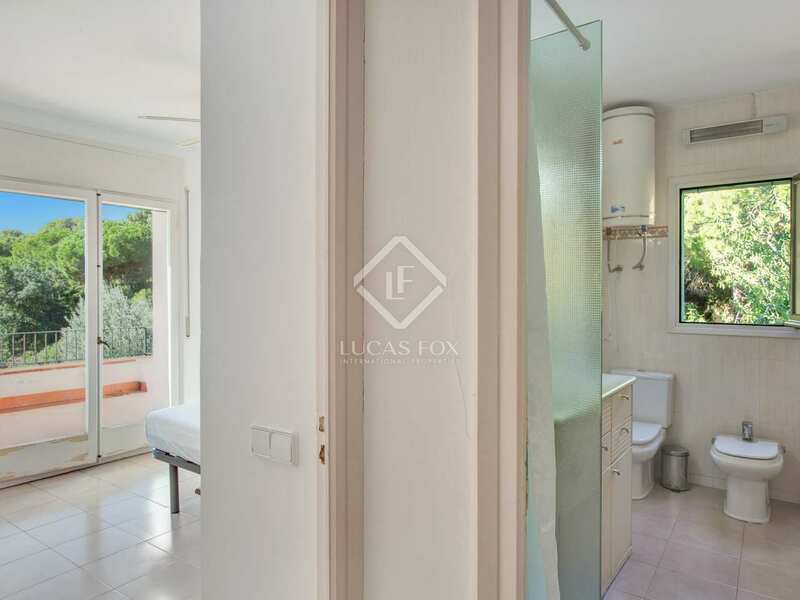 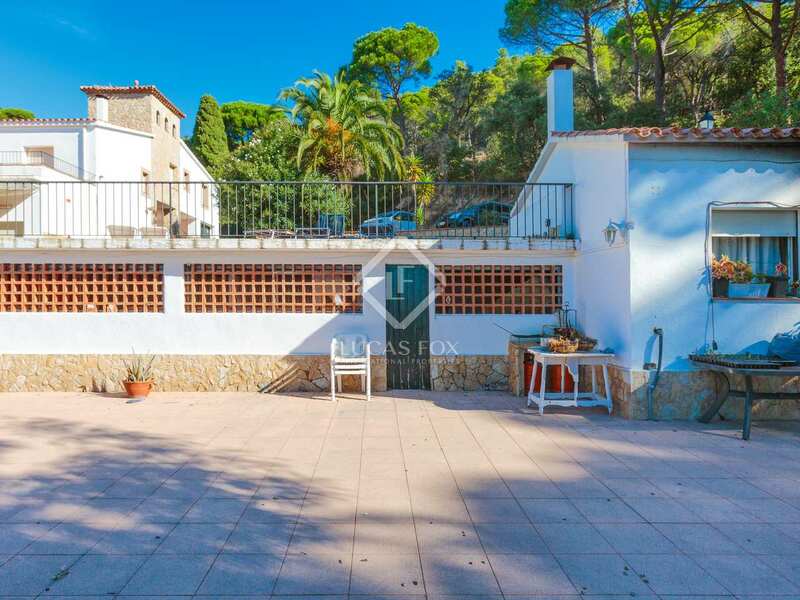 Property located in once of the most exclusive locations on the Costa Brava, between Sant Feliu de Guíxols and Tossa de Mar. 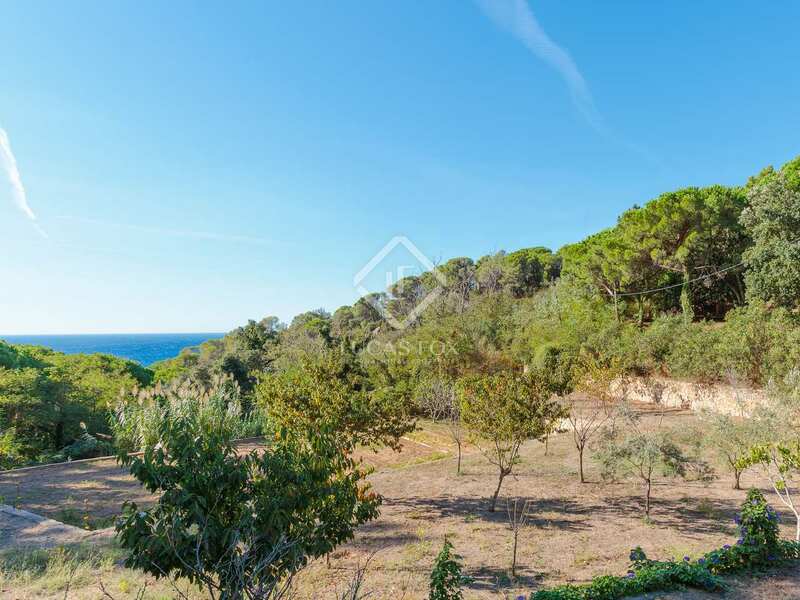 A fantastic coastal setting.